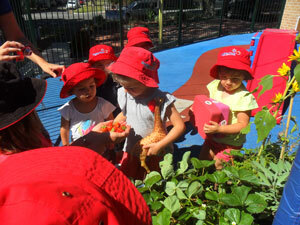 Mowbray Place Early Learning Centre is a family owned business committed to providing the highest standards of care and early childhood development for children from 6 weeks to 6 years of age. The centre is designed to provide a warm and family orientated environment promoting child development in a fun and educational manner, helping to prepare children for their further schooling years. The children's learning is initiated through interest based activities inspiring curiosity, exploration, problem solving and investigations. 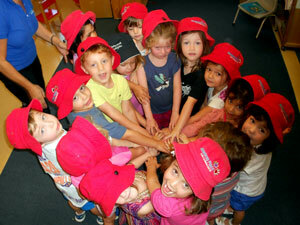 We recognize that each child has unique talents, learning styles and personalities. 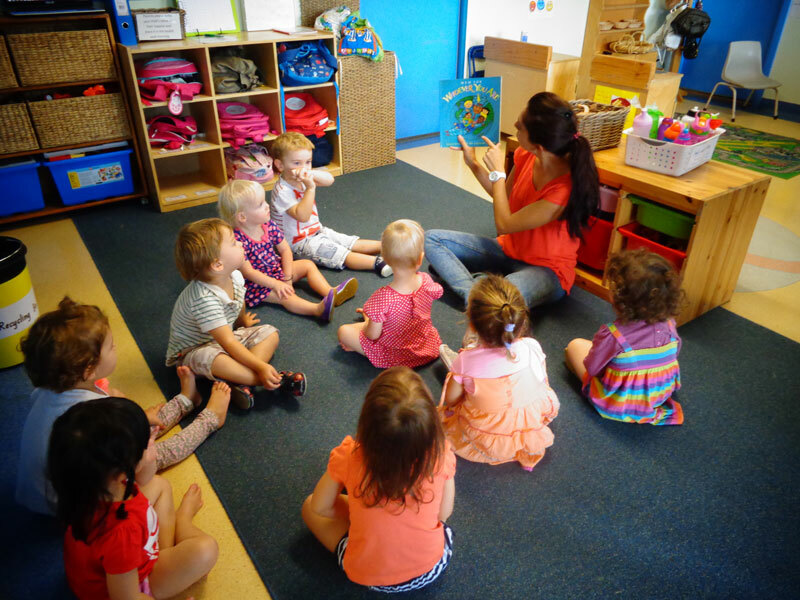 Our highly-qualified educators are committed to working with each child in their developmental stages and provide a caring and happy atmosphere in which the children will be able to express themselves freely and show their individuality therefore ensuring optimal social, emotional and educational development. Mowbray Place has been rated “Exceeding” under the National Quality Standard. Come and see. 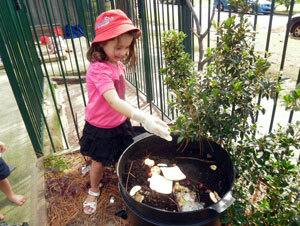 At Mowbray Place Early Learning Centre we aim to provide a stimulating and nurturing environment.